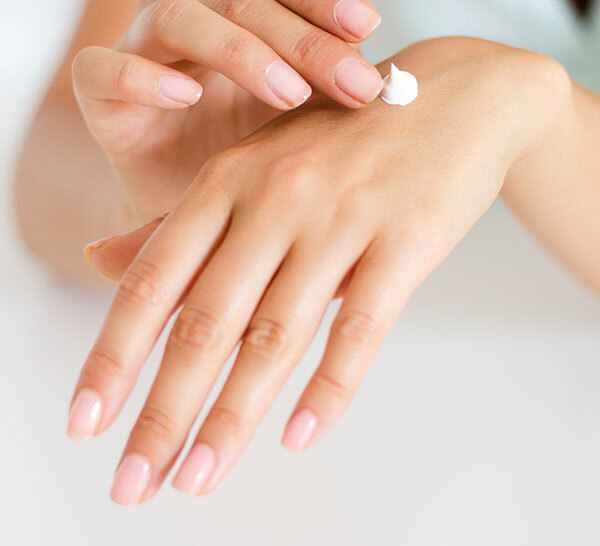 Salerm Cosmetics launches a pre-biotic intensive repair hand cream to take care of your hands. 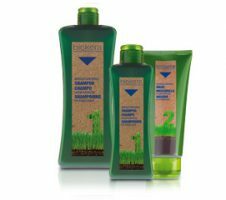 Hydrates, repairs and protects even the most damaged hands. 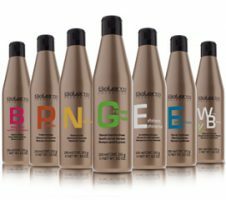 The hands of hairdressing and beauty professionals are exposed everyday to extreme external aggressions which cause progressive damage, provoking premature aging, and resulting in irritation (redness, chapping and itchiness) which alert us to the damage. 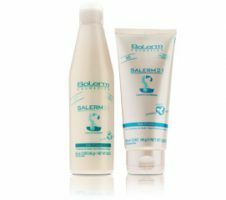 Salerm Cosmetics has designed an intensive repair cream with prebiotics, created especially for the professionals whose hands are exposed to adverse conditions on a daily basis, and offers maximum moisturization, repair and protection for even the most damaged hands. Prebiotics are substances capable of “selectively stimulating” growth, balance and activity of the skin’s usual flora or microbiota. By favoring growth of beneficial microbiota the possibility of proliferation of damaging or pathogenic bacteria is diminished. 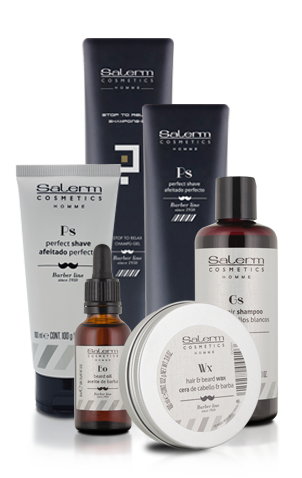 The prebiotic present in the Salerm Cosmetics hand cream is an active based on a mixture of yoghurt and inulin. Studies have been carried out on this active which demonstrate its prebiotic capacity to reduce growth of pathogenic bacteria in favor of the beneficial microorganisms which are naturally found on our skin. 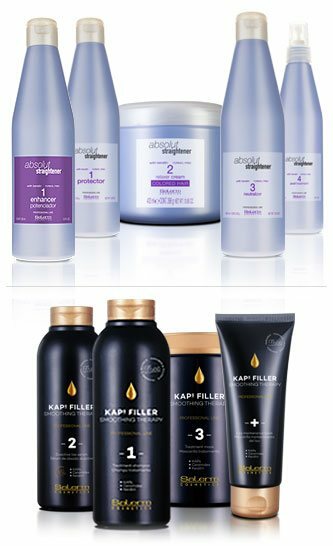 Keratolytic action, helping to lift dead cells (renewal of the most superficial layers and stimulation of new growth), reducing the appearance of hard skin and facilitating cellular renewal. A moisturizing active, found on the skin, which reduces the loss of moisture through the epidermis. Also helps to absorb the other active ingredients. A powerful moisturizer of plant origin which is naturally present on the skin. 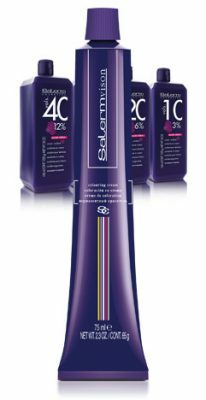 Improves softness and gives an extra moisture boost. 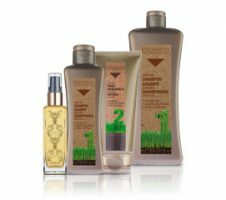 A natural component of the skin and one of the most effective moisturizing agents known. It’s the main element of the skin’s NMF (Natural Moisturizing Factor), and the key to the skin’s natural moisture balance. A skin healing and protecting agent. Known for its capacity to “capture” skin sensitizing and irritating agents. Can be found in plants like Aloe Vera or natural products such as snail slime. A powerful natural emollient with nourishing properties, powerful antioxidants and is rich in essential fatty acids. A calming agent with an anti-inflammatory effect. Reduces skin erythema (redness caused by inflammation). Can be obtained from natural sources such as chamomile. 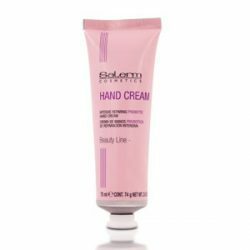 The launch of the new Salerm Cosmetics prebiotic hand cream comes in a breast cancer special edition format, which will be sold on a 12 unit display. For the purchase of each tube of special Breast Cancer hand cream, VMV Cosmetic Group Foundation will donate 1€ or $1 to the breast cancer charity collaborating with each local branch. 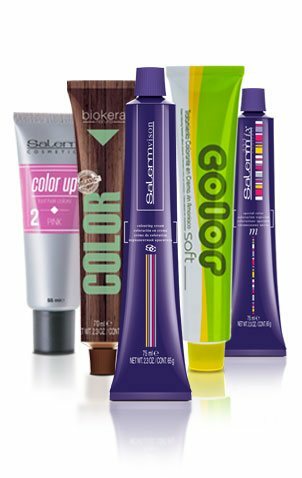 And if you’re interested in other articles like “Prebiotic hand cream to take care of your hands.”, or you want to stay ahead of the latest trends, get some daily hair care tips or find out what’s hot in hairstyling, then follow us on Facebook, Twitter, Instagram, YouTube and Pinterest. Crema de manos aporta un extra de hidratación y nutrición a tus manos. Protege ante la acción de agentes externos, tales como condiciones climáticas, cloro del agua o productos químicos.